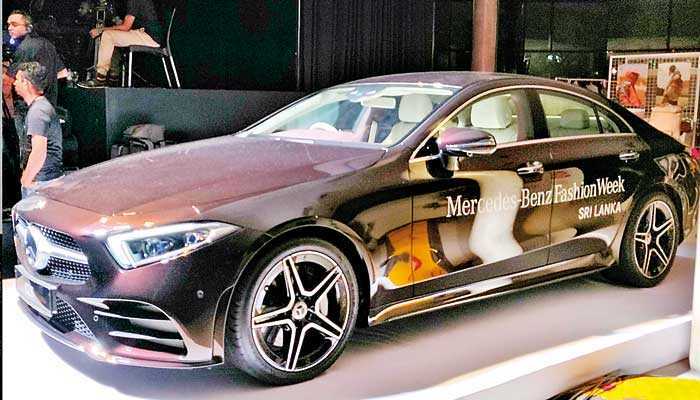 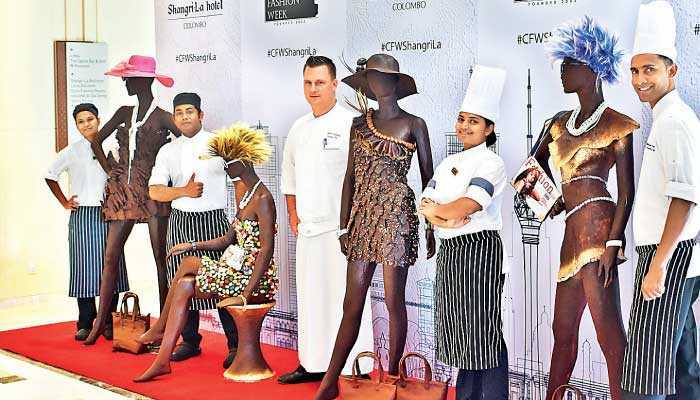 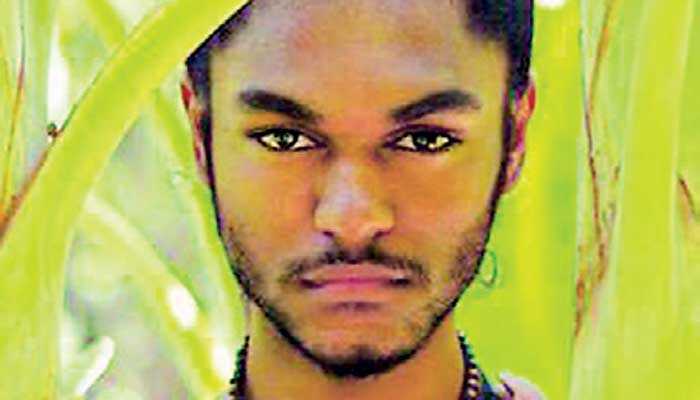 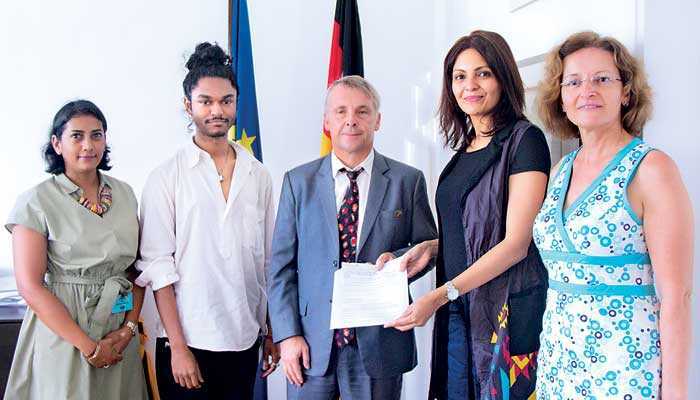 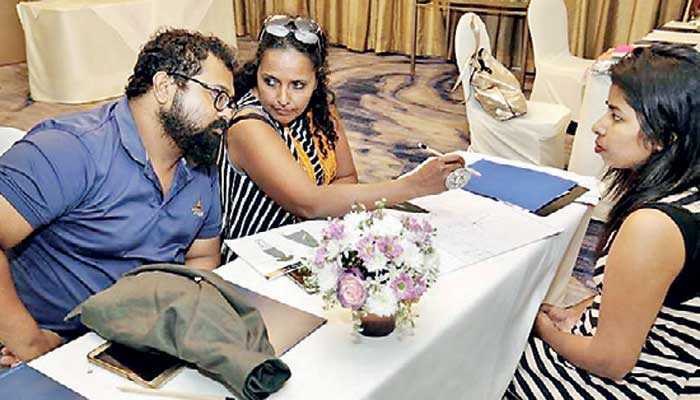 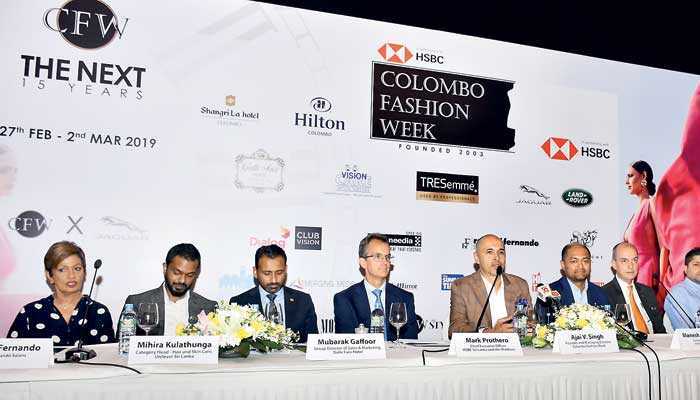 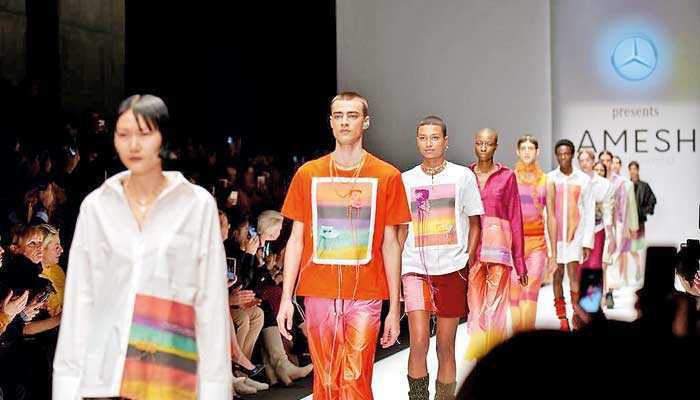 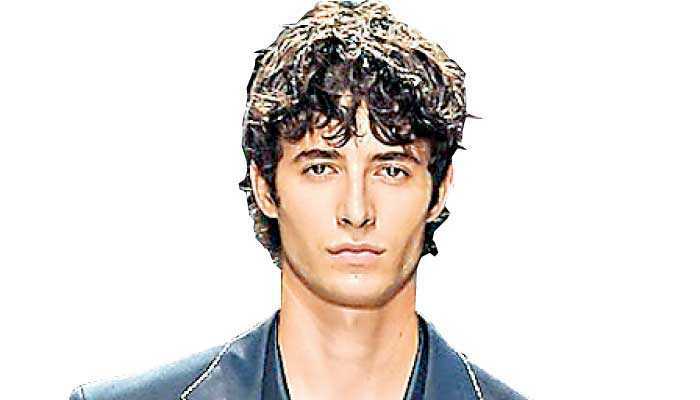 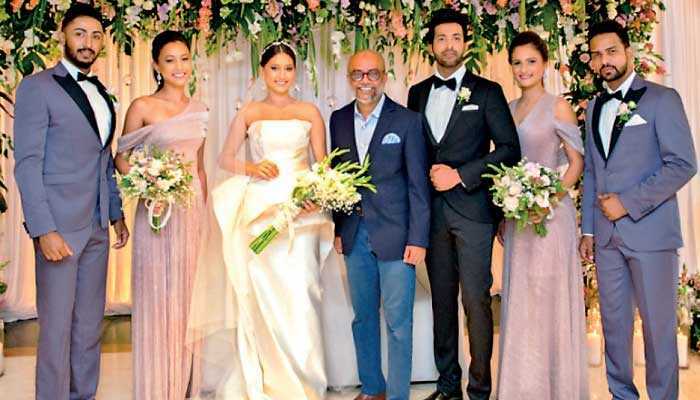 Young Sri Lankan fashion star Amesh Wijesekara has reached the international ramps of Mercedes-Benz Fashion Week Berlin, after his breakthrough appearance on the Mercedes-Benz Fashion Week (MBFW) Sri Lanka. 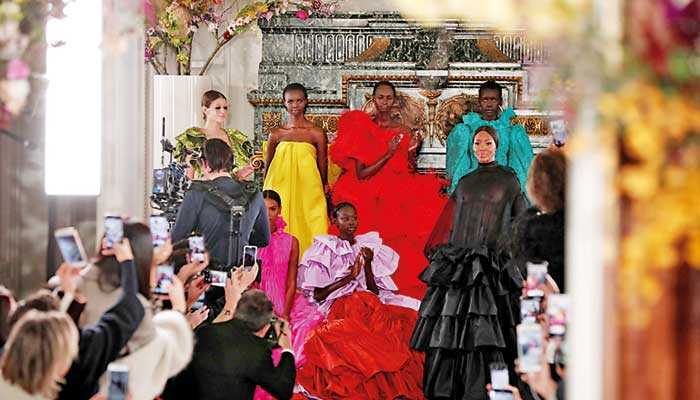 Italy’s Giorgio Armani played off bright reds against dazzling blue tones in his Haute Couture fashion collection in Paris on Tuesday, in an Art Deco-inspired feast of feathers, sequins, patent leather and crystals. 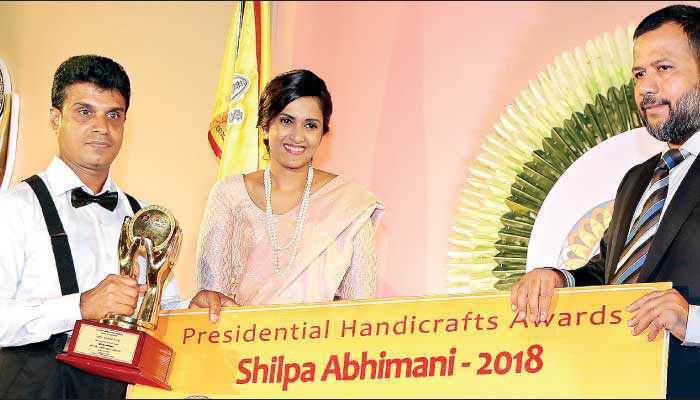 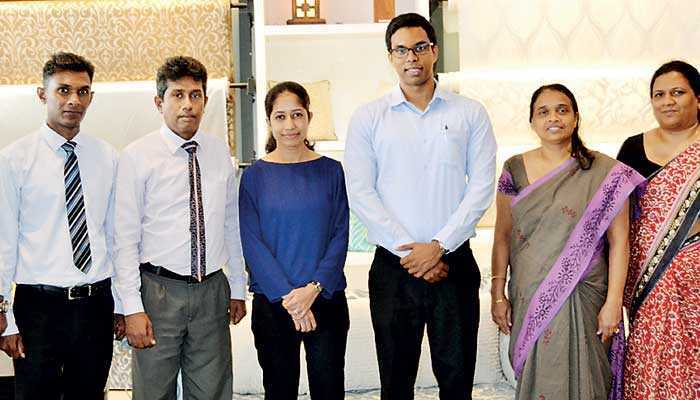 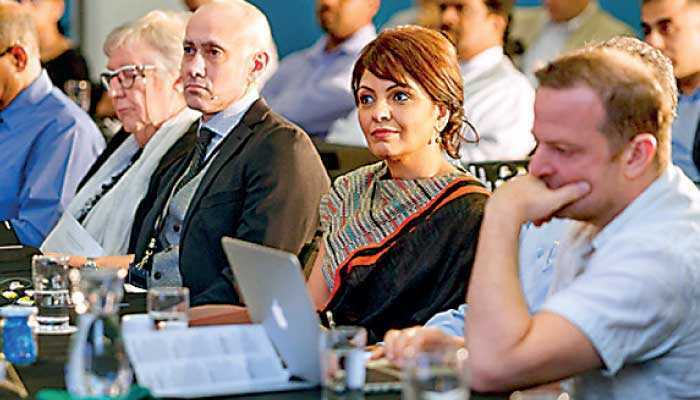 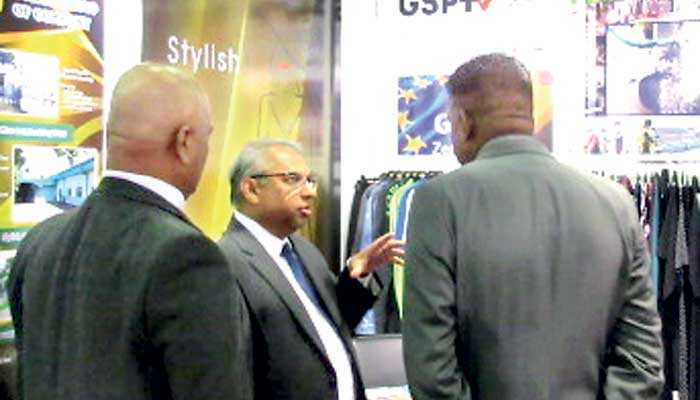 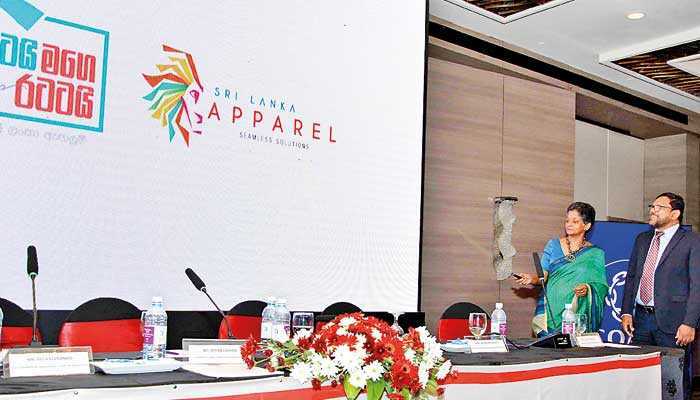 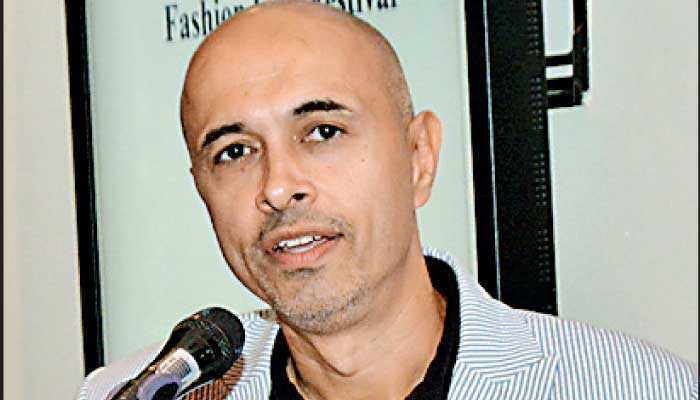 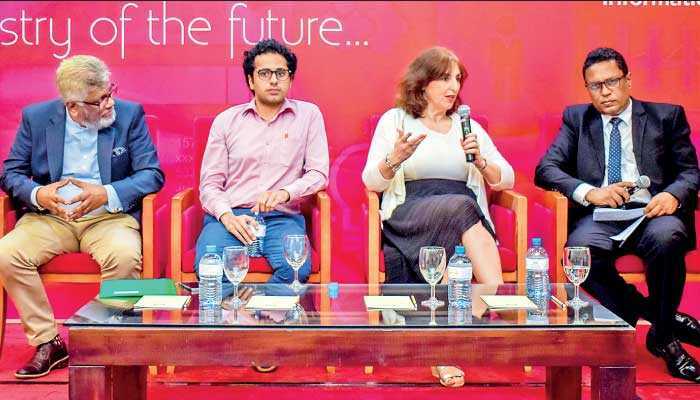 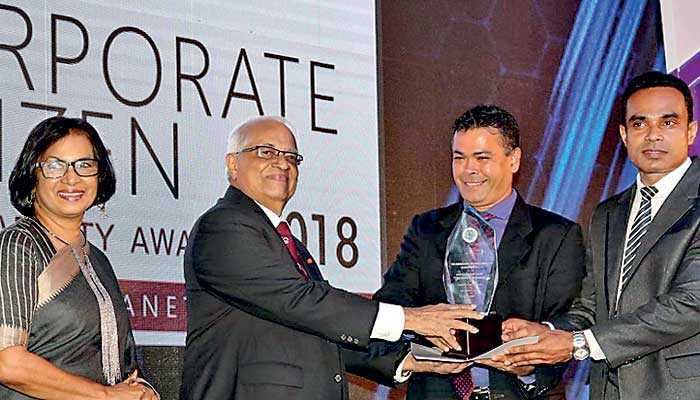 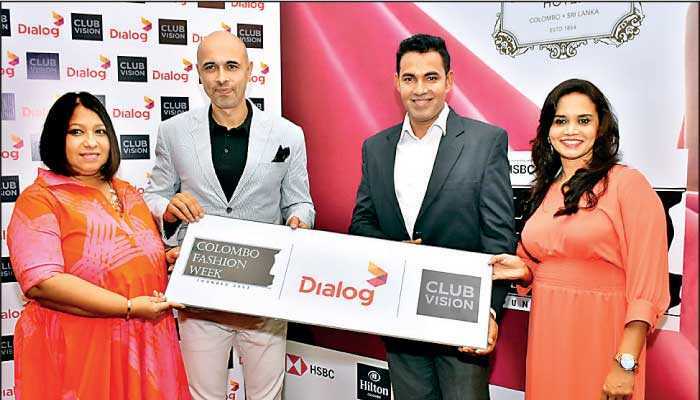 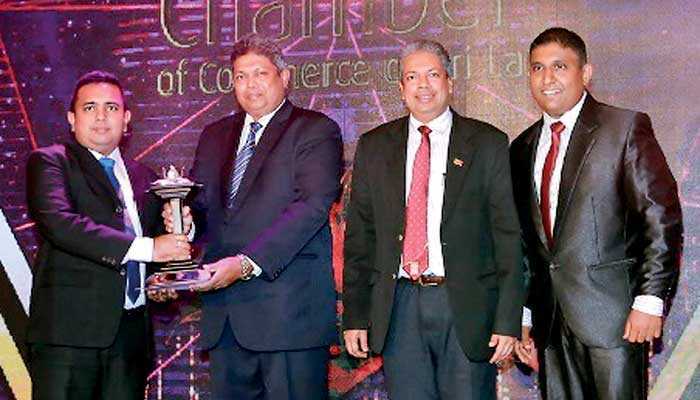 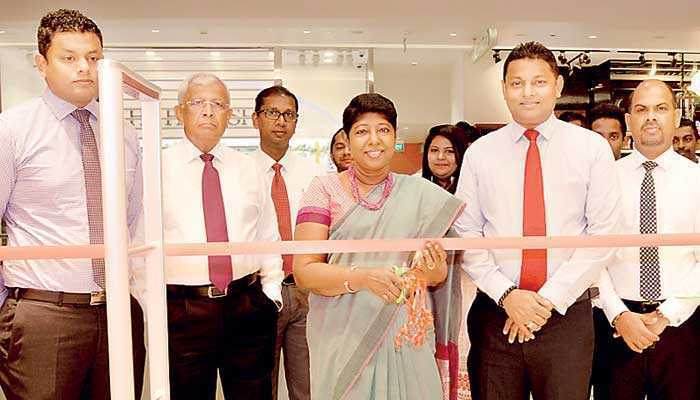 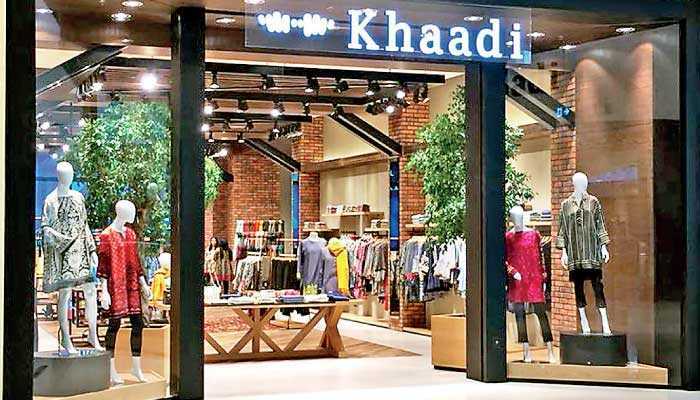 EDB salutes Sri Lanka apparel’s journey to success.